I'm the author of THE VARIANT, CANDY, and TAMER ANIMALS. I love to connect with fans. Say hello! Hey everyone! Tamer Animals is up on the Author Shout Cover Wars site this week! Help me out by going to vote! You can vote once a day! 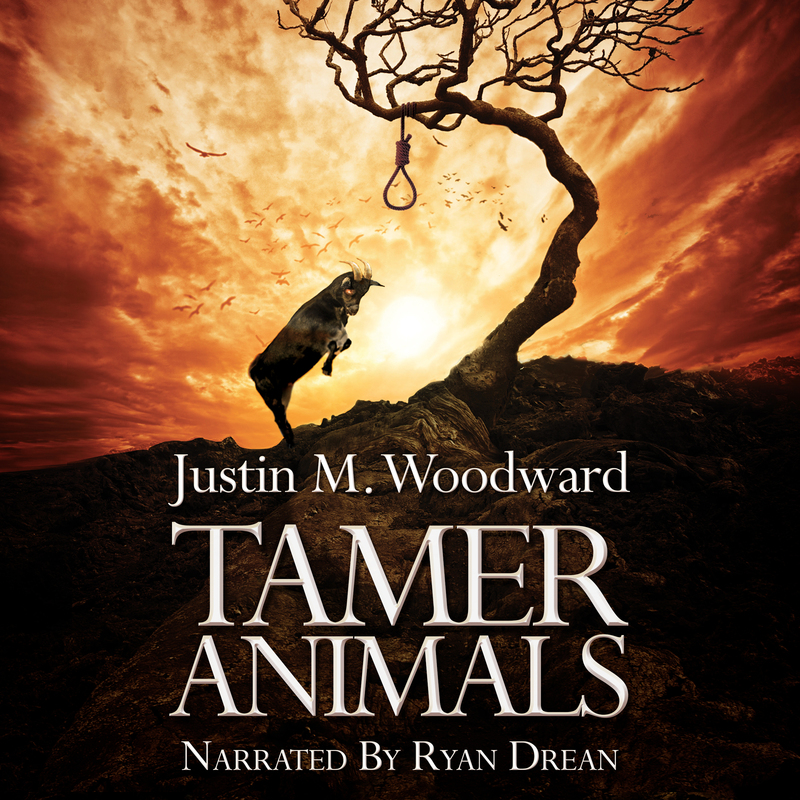 TAMER ANIMALS IS NOW AVAILABLE ON AUDIBLE! 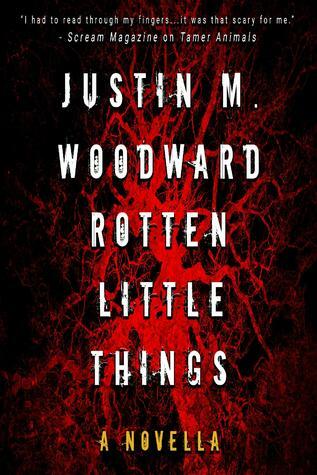 NARRATED BY THE EXTREMELY TALENTED RYAN DREAN (SAME VOCAL TALENT AS THE VARIANT) THIS BOOK DEMANDS TO BE EXPERIENCED IN AUDIO FORMAT. GET YOURS HERE TODAY. . . AND BEWARE THE GOATMAN! Candy is now available on Audible! Narrated by the charming and talented Stephanie Renee Clark, CANDY is out now in audio format! You can hear a sample and buy it here! Trust me when I say this is the best way to experience this novel!